It doesn’t seem like 5 minutes ago since the kids went back to school after the long summer break – but they’ll soon be breaking up for October half term! AAAAGGGHH!! And the challenge to keep them occupied begins again! Just as well then, that Life Leisure (formerly Park Leisure centre) has plenty of activities to get them out the house and keeping fit and healthy. From swimming lessons to nerf wars there’s plenty to keep them busy. Take a look at what’s on offer and start booking your places. Sunday 21st – Friday 26th October: Free - October Half Term Swimming Courses! WANT TO IMPROVE YOUR CHILDS SWIM SKILLS FOR FREE?? Life Leisure are currently offering FREE 6 day swimming courses this October Half Term! PLAY&BOUNCE - The perfect FUN play session for your little ones! Bring your little ones for fun & adventures in our sports hall and soft play. The perfect FUN play session for kids! Storm Troopers & Jedi Knights compete & blast their way to victory in this ULTIMATE Nerf Battle! Imagine a far-away galaxy with star wars character cut outs and targets. FREE THE GALAXY OR PROTECT THE DEATH STAR, LET THE BATTLES COMMENCE! You bring the Nerf gun, we provide the bullets, safety glasses and team vests, Storm Troopers white & Jedi's red. Ages 8-11. Rules apply for your child's safety. Safety glasses must be worn at all times and will be provided. The party leader will supervise the session to ensure the health and safety of participants and to help provide an enjoyable experience for all, maximum of 20 children allowed. Only 20 spaces available so please call 01229 871146 to book your child's place today. It's Party Time at Life Leisure! Join them this Half Term for Halloween Fun! Spooky fun for your little ones with fun & adventures in the soft play area plus bouncy castle, toys & games to play in the sports hall. All to frightfully good music! Ideal for ages 0-8! Fancy Dress prizes for the best fancy dress plus sweets for all children. *Please note this is a special event and not included in the Family Membership or Kids Memberships. 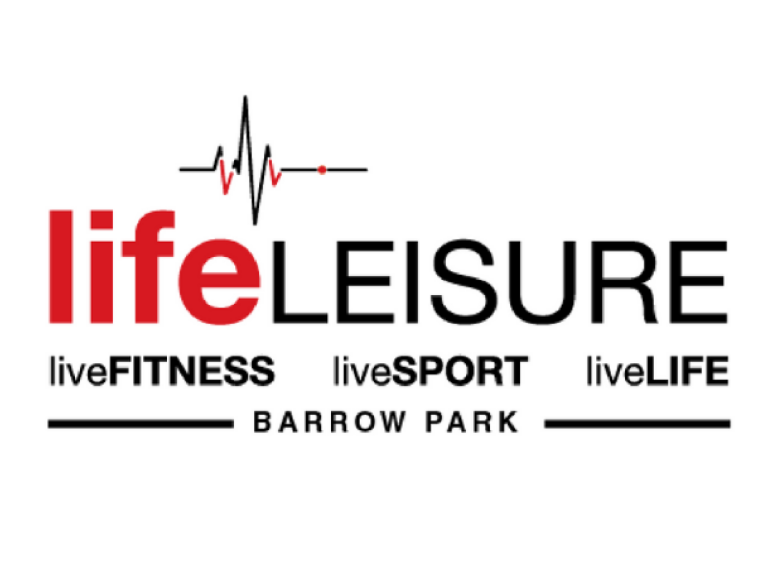 So ,make this October half term that little bit easier and start booking your places by contacting the team by visiting https://www.lifeleisurebarrowpark.com/ or calling 01229 871146.